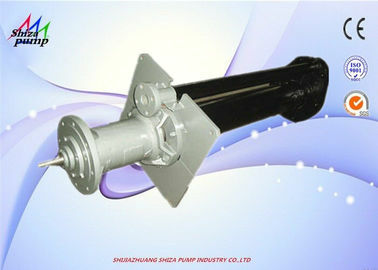 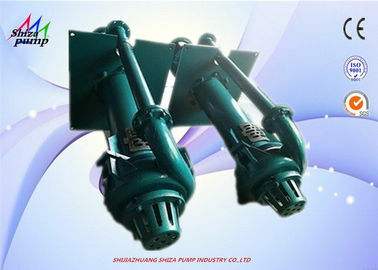 This model pumps do not need to be installed with any shaft seal or sealing water. 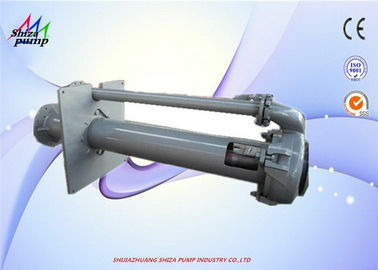 Even they can run normally in the status of insufficient suction.The pump bodies of VS model are made of wearable metal and impellers are made of wearable metal or rubber polyurethane. 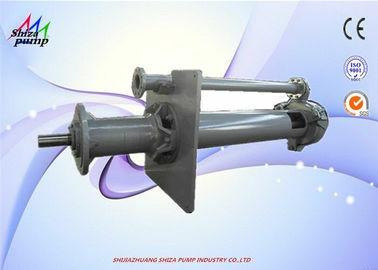 All submerged parts of VSR model pumps have rubber liners. 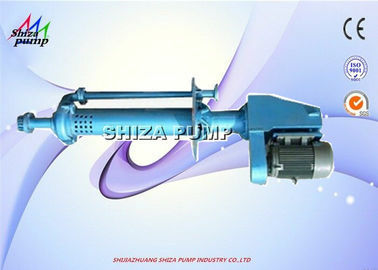 This model of pump is used to handle corrosive slurry. 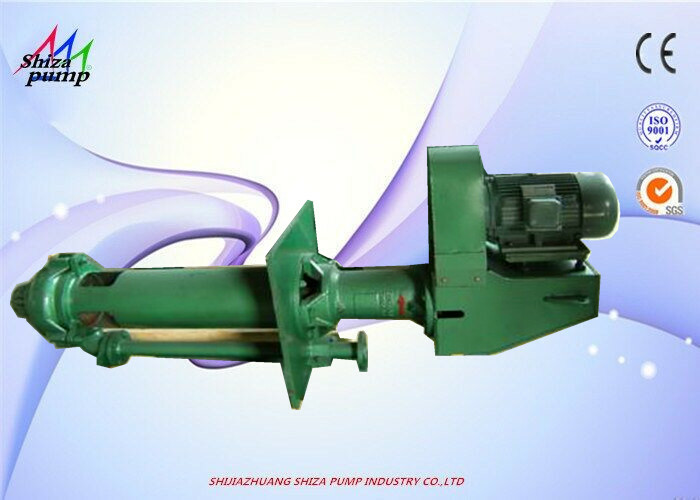 7. slurry; Water Works: lake, river dredging, sediment, gravel, clay high plastic suction and discharge.